Server sales could spike with the expiration of extended support for Microsoft’s Windows Server 2003 OS in July next year, a Dell executive said. The expiration of extended support for Windows Server 2003 is analogous to support expiration for Windows XP in April, which prompted PC upgrades, said Forrest Norrod, general manager of servers. 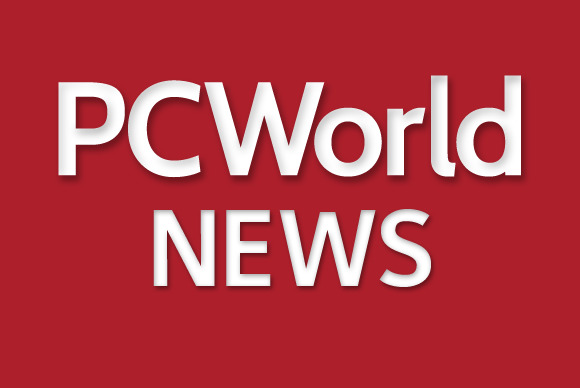 Security in data centers is paramount so servers will likely be immediately upgraded once support ends for Windows Server 2003 and its various flavors, Norrod said. Windows Server is the dominant OS and there could be up to 12 million Windows Server 2003 servers now in use, Norrod said. “That’s a pretty sizeable portion of the installed base,” Norrod said. Companies could upgrade to Windows Server 2012 R2. Linux is getting a lot of love, but Windows will remain a choice for many looking to upgrade, Norrod said. Shipments of servers are growing, but not at the same rate as previous years, Norrod said. The growth rate in hyperscale servers is moderate, but growth in multisocket high-end servers is growing again after being down to flat in recent years. Server shipments totaled 2.3 million units during the first quarter this year, growing 1.4 percent compared to the same quarter a year ago, according to research firm Gartner. Most of the growth was driven by vendors in China, where the server market is booming. Intel is expecting a modest rise in server sales when it starts shipping Xeon E5 server chips code-named Romley based on the Haswell microarchitecture this quarter. During an earnings call this month, Intel CEO Brian Krzanich expressed modest expectations for the Grantley chip, saying the server upgrades will be progressive and occur over a number of quarters. Companies could use the server upgrade cycle to get OSes that are cloud ready, said Patrick Moorhead, president and principal analyst at Moor Insights and Strategy. Microsoft’s latest Windows Server 2012 has improved storage, networking, virtualization, access and security features. It also can work in conjunction with Microsoft’s Azure in cloud deployments. The Windows XP upgrade pushed buyers to thin and light laptops, and similarly, companies could upgrade to servers that are smaller, faster and more power efficient, Moorhead said. “Data centers are going to use ... the upgrade for more server consolidation,” Moorhead said. The newer OSes are also better at distributed computing, where tasks can be broken up over a large number of data centers, Moorhead said.